Peplum is currently on trend – here are a few ideas on how to wear Cobalt (Electric) Blue Peplum tops..with denim, trusted black skinnies or even with a black pencil skirt to wear to the office..
Whilst on my journey to work last week on the tube I noticed a fellow passenger wearing a gorgeous burgundy peplum top with a pleated neck, I wish I had asked her where it was from! Alas I spent the next few days with my trusted Fashion stylists (AKA my laptop and iPhone) trying to locate the top.. I found a few similar tops on various blogger sites and also a very similar one from my favorite store Karen Millen in a thinner material in jersey but I wanted one with a bit more structure. 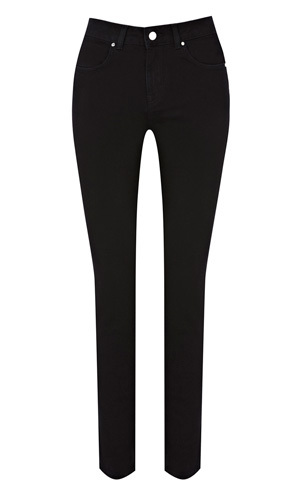 The actual top is from A Wear – can be found on Asos or from A Wear direct, but the colour is no longer available. 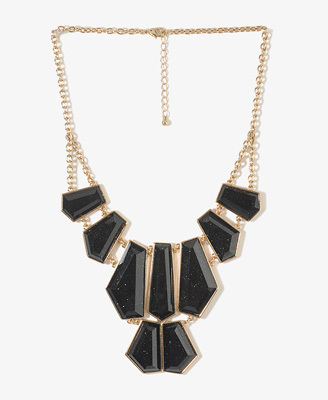 I bought this version after seeing it on a fellow blogger which is available from H&M. I will post updated pics when I wear mine next week! 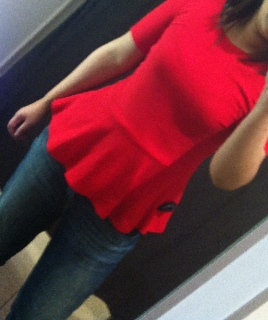 Peplum tops are so flattering and are perfect for showing off your trim figure even if you’re having a diet free day!